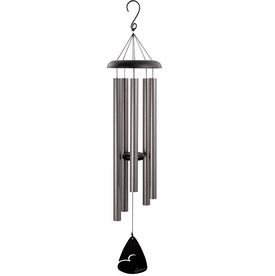 The deep rich tones of the sympathy wind chime provide a relaxing and soothing atmosphere. 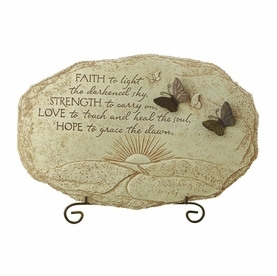 Each tube is imprinted with a message of comfort. 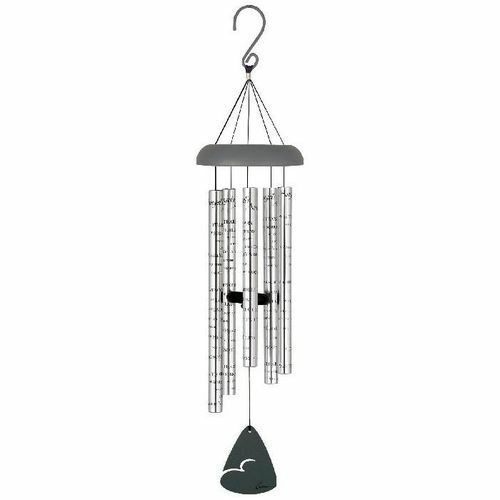 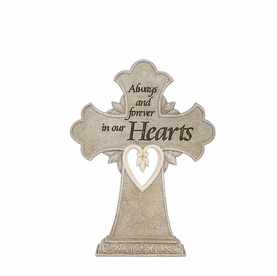 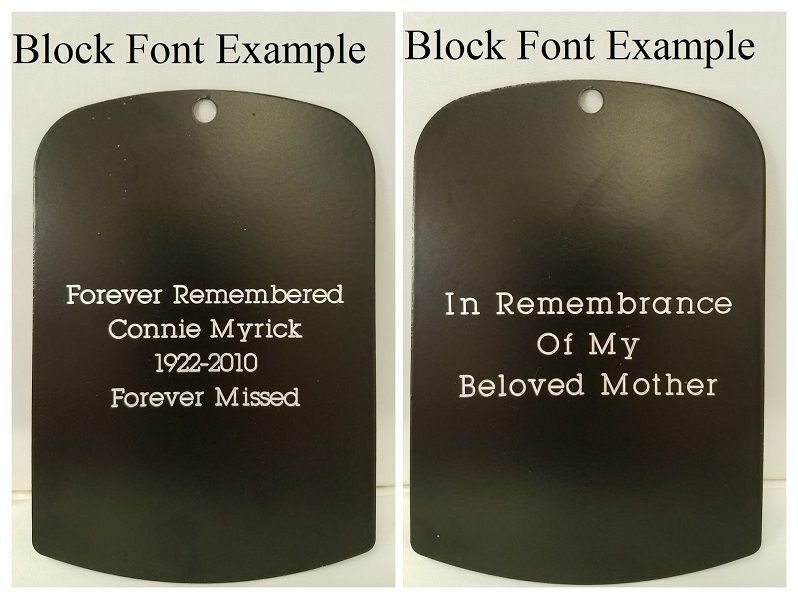 With each gentle breeze, the sympathy wind chime serves as a special remembrance of a loved one. 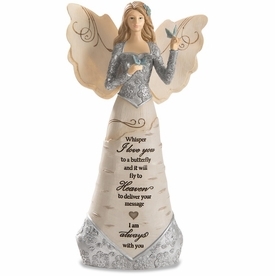 An ideal sympathy gift for a man or a woman.